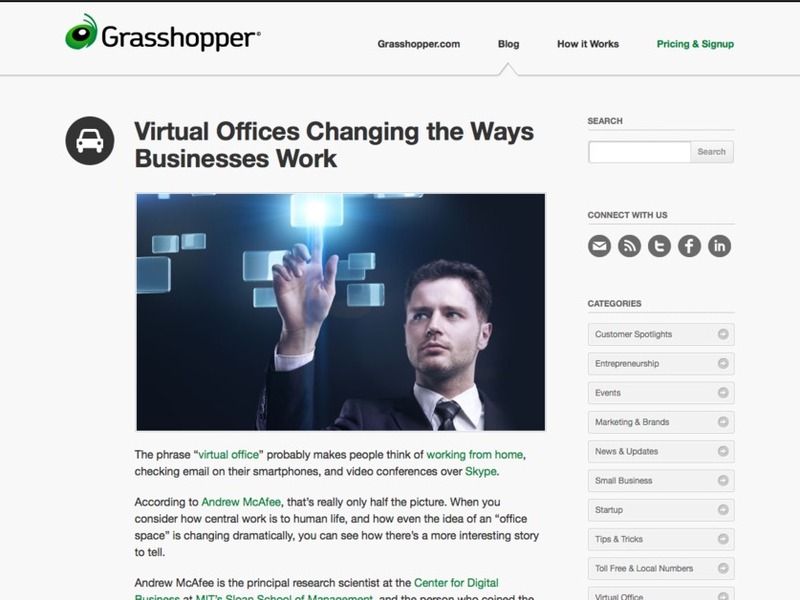 This is a screenshot from the latest redesign of the Grasshopper.com responsive blog. Scott Lanning did all of the development including the responsive work. The design was created by David Janelle.